Thank you to our friends at RamTHON at VCU for another incredible year! 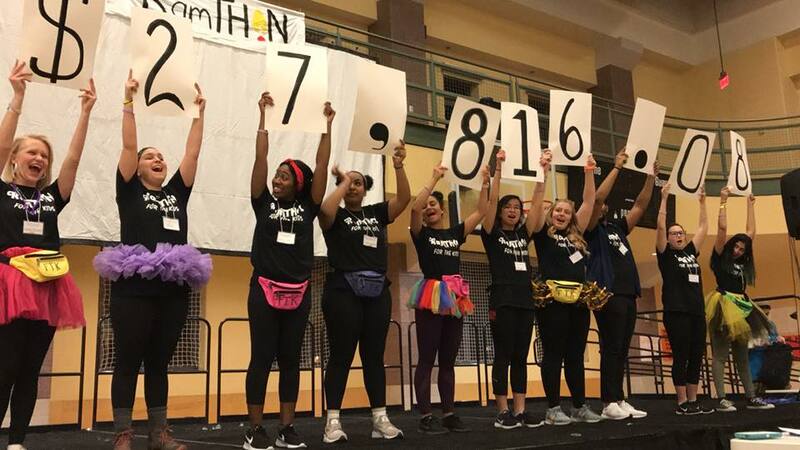 Students raised $27,816 for Children’s Hospital of Richmond at VCU through their annual dance marathon event. We couldn’t be more excited for this energetic group! Students reveal their fundraising total for 2018. 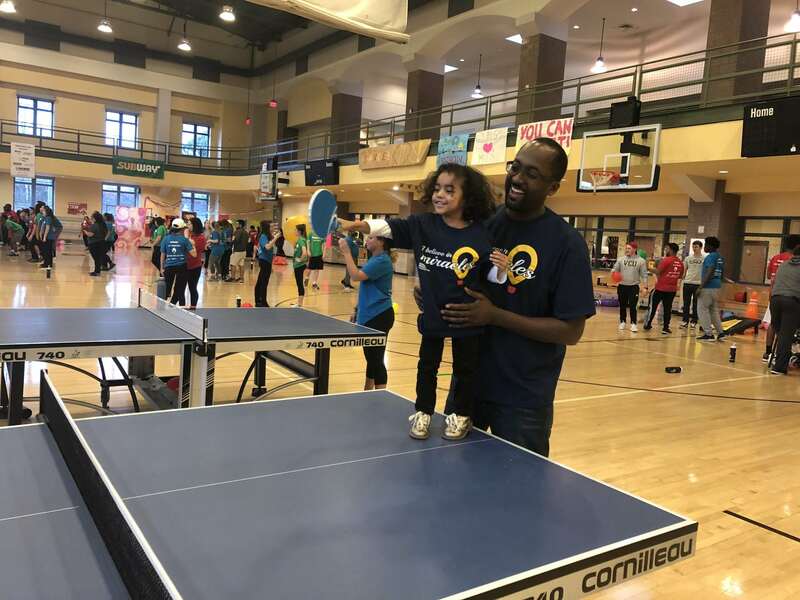 Miracle Family plays table tennis with students during the event. 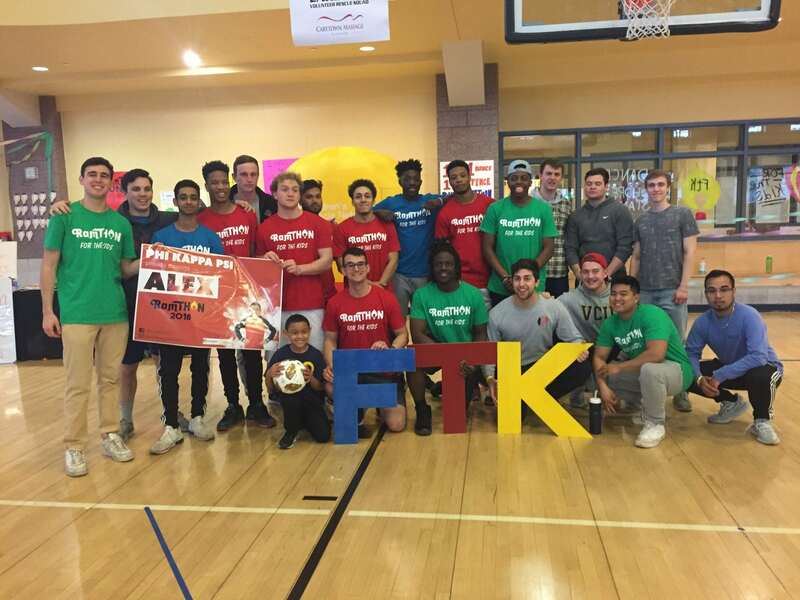 Student organization gave local Champion, Alex, a soccer ball and personalized sign.